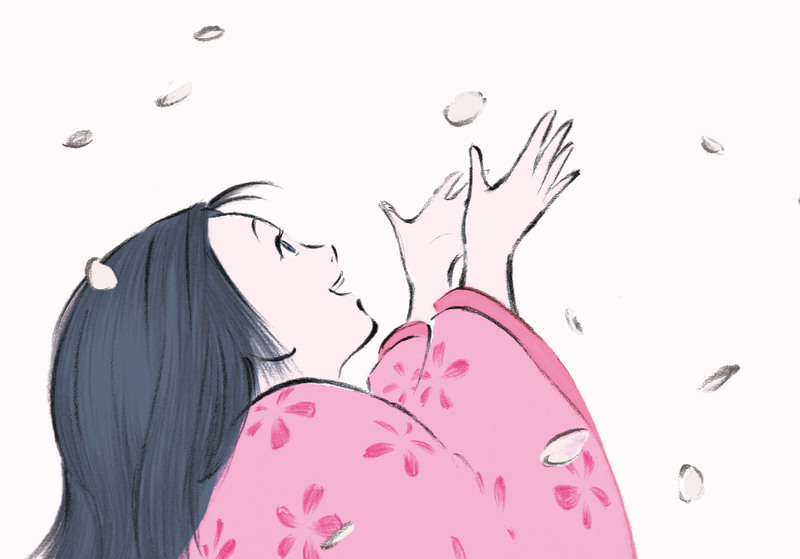 Pick of the week: “The Tale of the Princess Kaguya” (all week, Sundance) — Studio Ghibli’s latest hand-drawn masterpiece looks like a beloved storybook come to life, as Isao Takahata (“Grave of the Fireflies”) tells the ancient Japanese fable about a little girl found inside a bamboo shoot who grows into a mysterious princess. In a very nice idea, the 1:20 p.m. show each day will be dubbed into English with Chloe Grace Moretz, James Caan and others providing voices, while the remaining shows will be subtitled. I’ll have a review up on Friday. “Family Plot” (2 p.m. Sunday, Chazen Museum of Art) — The Cinematheque at the Chazen series ends its yearlong Hitchcock retrospective with the master’s final film, a 1976 black comedy starring Bruce Dern as a cab driver who stumbles onto a kidnapping plot. FREE! “Monty Python’s Life of Brian” (11 p.m. Friday and Saturday, Union South Marquee Theatre, 1308 W. Dayton St.) — As a teenager, “Life of Brian” was always a little more of an acquired taste to me than “Holy Grail” (no killer rabbits, for one). But I’ve grown older and wiser, and can appreciate it as a savagely funny send-up not only of the Bible story but of all political movements. Also, the part where he falls into the spaceship is funny. FREE! “White Christmas” (1:25 p.m. and 7:15 p.m. Wednesday, Sundance Cinemas) — Bing Crosby and Danny Kaye are singers who try and save their old commandin officer’s rural Vermont in by — what else? — putting on a show in this 1954 classic. “The Hobbit: Battle of the Five Armies” (starts Wednesday, Point, Eastgate, Star Cinema, Sundance) — I still think the decision to turn J.R.R. Tolkien’s compact fantasy masterpiece into three bloated blockbusters was a mistake. But the second movie did have some pretty fun action pieces like that river battle, so I’m expecting at least some clever diversions in the third one. And then I’ll go back to the far superior “Lord of the Rings” movies.